"Porto's historic center was considered by UNESCO World Heritage Site in 1996 and has one of the most beautiful downtowns in the world. The city was also elected 2017 Best European Destination." 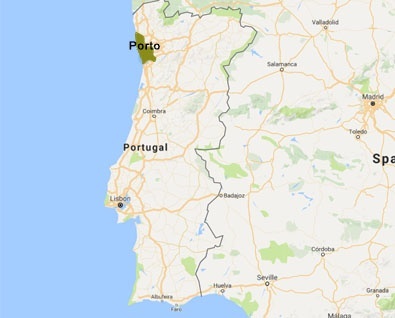 This tour was designed thinking about the lovers of the Portuguese wine, food and culture. 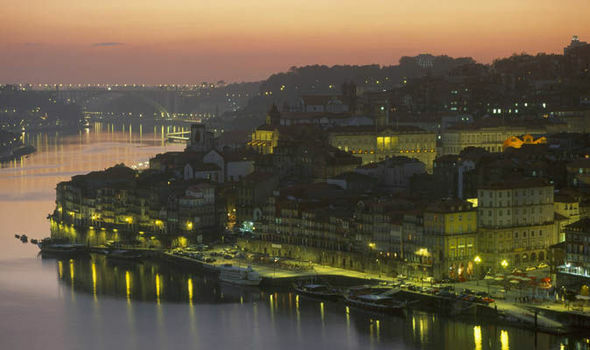 Experience the best of Porto gastronomy and Wine. We will take you to discover the city's historic centre, considered World Heritage Site by UNESCO. Meet with the Private Guide who will show you the highlights of the city of Porto, starting in the historic center we will take you to the Clérigos Tower, designed and decorated by the Italian architect Nicolau Nasoni, located near Lello Bookstore, considered by Lonely Planet one of the three most beautiful bookstores in the world. Across Aliados Avenue, you will find São Bento Railway Station, where you can observe its twenty thousand painted tiles, depicting historical landmarks. Continue to Santa Catarina street where is located the Majestic Café. The Majestic Café. The most stunning of all cafés in the nation and one of the most attractive in the world. It continues to live up to its name with a wonderful Belle Epoque atmosphere in its main room and attractive winter garden which have guaranteed it a spot in every café-themed coffeetable book. You will enjoy a Wine Tourism in Portugal offer, an afternoon tea, with a delicious "rabanada à Majestic". 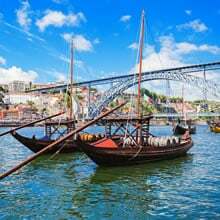 After tea, enjoy one of the most beautiful views over the Douro River from Porto Cathedral. Originally built in the 12th century, Porto Cathedral still has the original merlons and twin towers, although the towers are now topped by 18th century additions. It has undergone various alterations over the centuries, the most important additions being the Gothic rose window and cloister (14th century), the 17th century chancel, the 18th century high altar retable and the rococo doorway. Worthy of particular note is the work done by Nicolau Nasoni in the 18th century, especially in the murals and balconies.then, you will visit the Stock Exchange Palace of Porto "Palácio da Bolsa", the building with the most different architectural styles in Porto. Last but not least, a visit to the Church of Saint Francis that is the most prominent Gothic monument in Porto, being also noted for its outstanding Baroque inner decoration. Decorated with exuberant gilt wood work or gold leaf “talha dourada” , this decorative richness covering almost completely the roofs of the aisles, pillars, window frames and chapels and hiding the underlying mediaeval architecture. When you begin your visit in Vila Nova de Gaia, you will understand the city better once you have enjoyed this wonderful view. 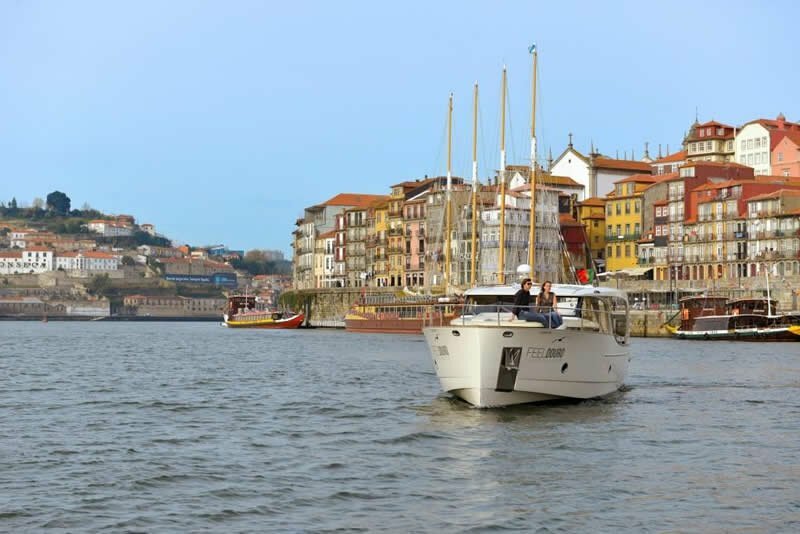 The wine lodges that line the river bank in Vila Nova de Gaia, where the great ambassador of the city's name, Port Wine, is left to age before being sent to all corners of the world, bringing great pleasure to all those who drink it. In this day, we want you to discover some of the most important ones. Real Companhia Velha played an important role in the regulation, production and trade of Port Wine, so we can say, conclusively, that the Company's history is the history of Port Wine. Founded in 1756 by a Royal Charter of King José I, King of Portugal, under the auspices of his Prime Minister the Marquis of Pombal, the Real Companhia Velha, also known as Royal Oporto Wine Company, is the oldest Port Wine company of Portugal. The centennial basements of Real Companhia Velha, located in Vila Nova de Gaia facing Porto carefully store a wide selection of Port Tawny wines - aged in oak barrels - as well as Vintage Port , keeping this way the prestige and reputation that this company enjoys for over 250 years. In the cellars and in the silence of their warehouses, Port wine rests in barrels of noble wood. Sleeping there, in a unique peace, the barrels and vats seem like they are lost in time. 10, 20 , 30, ... , the required time for each wine to reach the exact point of maturation. You will have a Private tour to the centenary cellars of the Real Companhia Velha which begins with a video showing all processs of the art of making Port, since it’s birth in the vineyards of the Douro to it’s ageing, bottling and shipping in Vila Nova de Gaia. The tour follows through the main ageing cellar, with a stop at the "Vintage Museum" and finishing at our Wine shop with a tasting of 4 Ports: Sweet or Dry White Port and the 10, 20 and 40 year old Tawnies. Maturated Cheeses are served with the tasting. Then, you will discover Taylor's Cellars. For many, Taylor's is Porto's most illustrious wine producing house and drinking its wines is the most sublime experience. Created in 1692, this is one of the oldest houses still maintaining its family character and dedicating itself exclusively to the production of Port wines, especially, to its best styles. 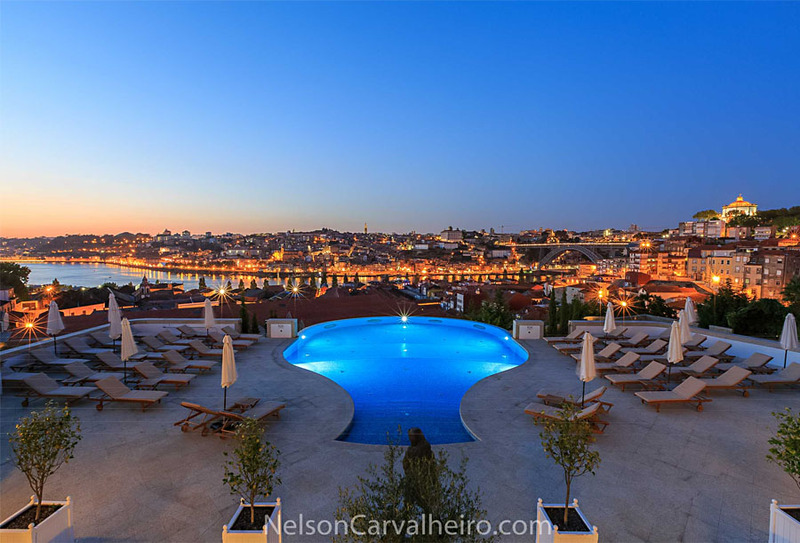 The wine cellars of Porto Taylor's are located in the heart of the historical center of Vila Nova de Gaia, in a privileged location, with magnificent views over the city of Porto and the river Douro. 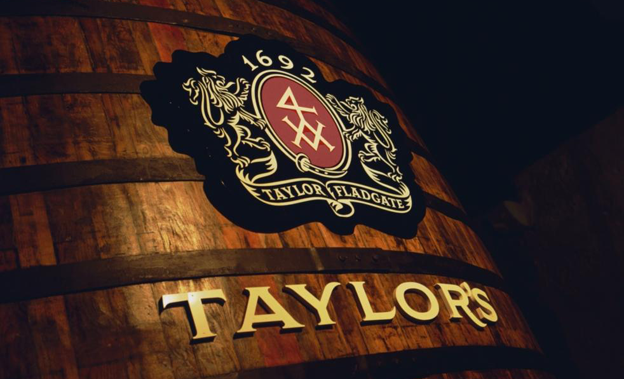 A visit to the Taylor's cellars is an absorbing and enriching experience that provides a unique journey into the fascinating world of Port wine. 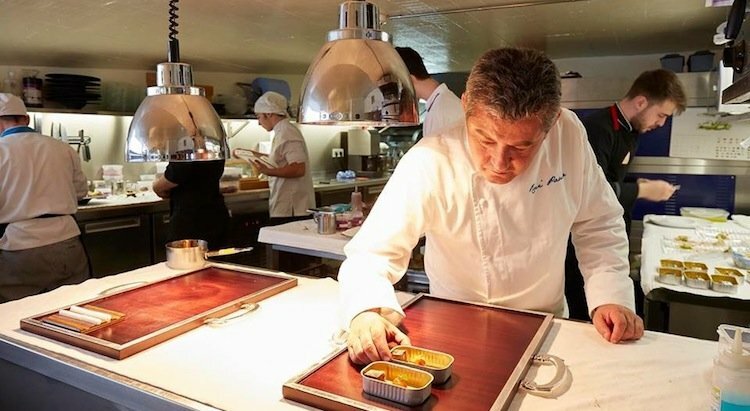 You will have a VINTAGE MASTER CLASS - Designed by experienced professionals and aimed at connoisseurs who want to learn more about the Vintage style. Includes a visit to the cellars and a class that deepens the knowledge about the production and characteristics of Taylor's Vintage Ports. And finally, a stop at the award-winner Graham's Port Lodge, from the Symington family. Graham’s is still a working cellar. No visit to the Lodge will pass without hearing the sounds of the Coopers’ hammers or seeing the lodgemen collecting samples for the tasting room. The building currently houses over 2,000 pipes (oak casks) and 40 tonels and balseiros (large oak vats) of ageing Port wine, as well as extensive cellars of Vintage Port, ageing in bottle. Here you will have a private tasting in a vintage room. 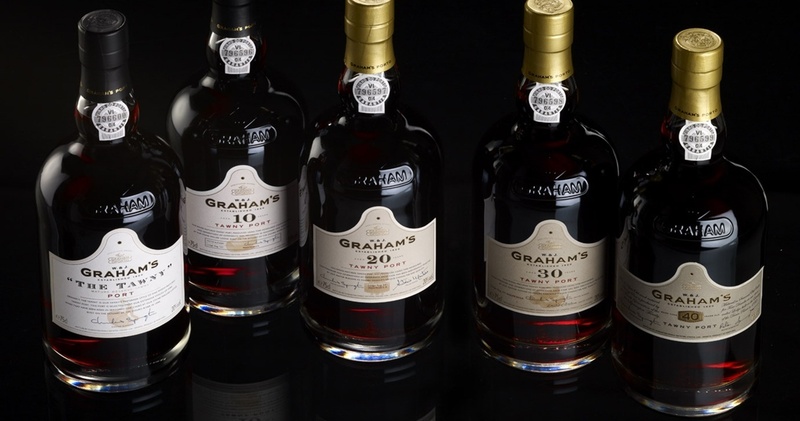 You will have a Private Tour and Tasting of Graham’s Six Grapes, 30 Years Old Tawny and Vintage 2000. "Our visit was memorable. We were celebrating a special anniversary with friends and this was our surprise for them. The staff was so very helpful and we had a wonderful exclusive evening. The wine tasting and cellar tour were brilliant with a drive around the vineyard which was unexpected. The meal was wonderful and the staff had made a "surprise" cake for our friends which was a brilliant final touch. Would recommend this tour to anyone!"